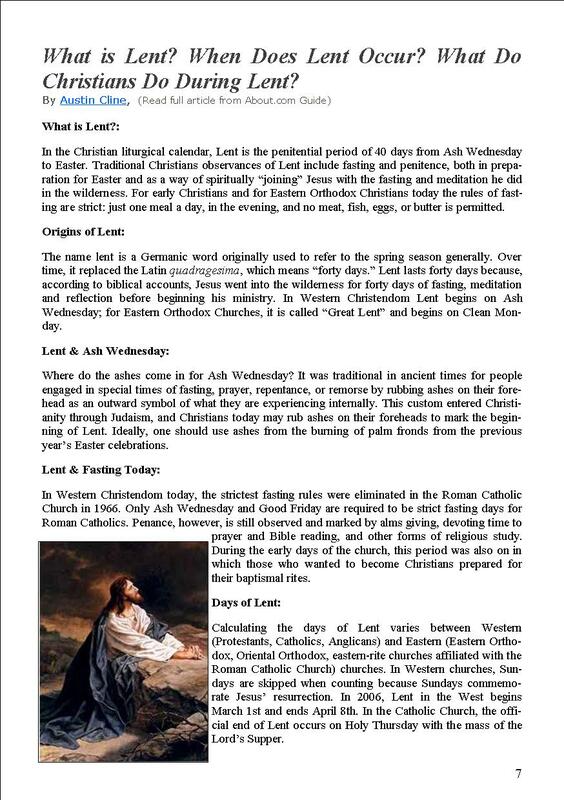 The Basel Christian Church of Malaysia, Sandakan: What is Lent? When Does Lent Occur? What Do Christians Do During Lent? 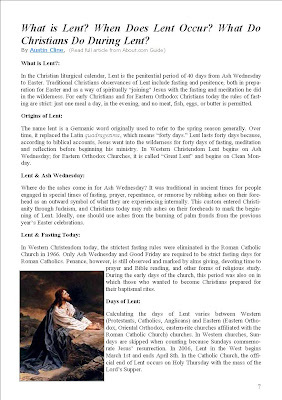 What is Lent? When Does Lent Occur? What Do Christians Do During Lent?